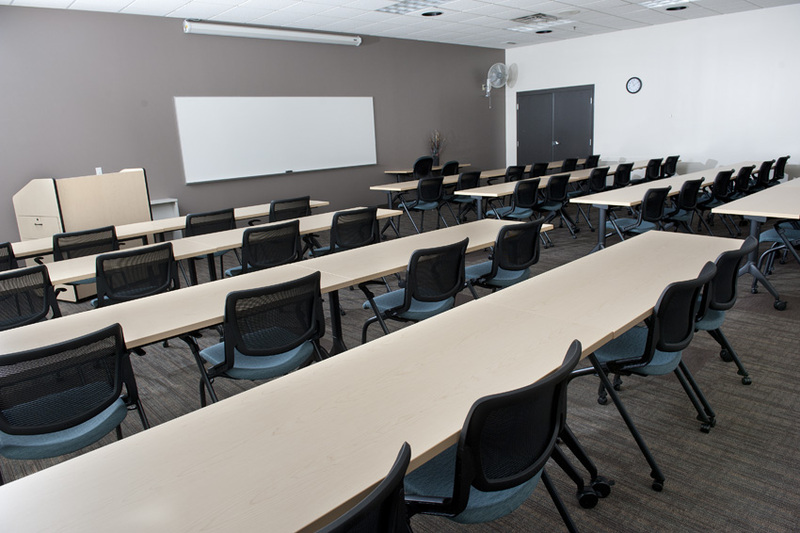 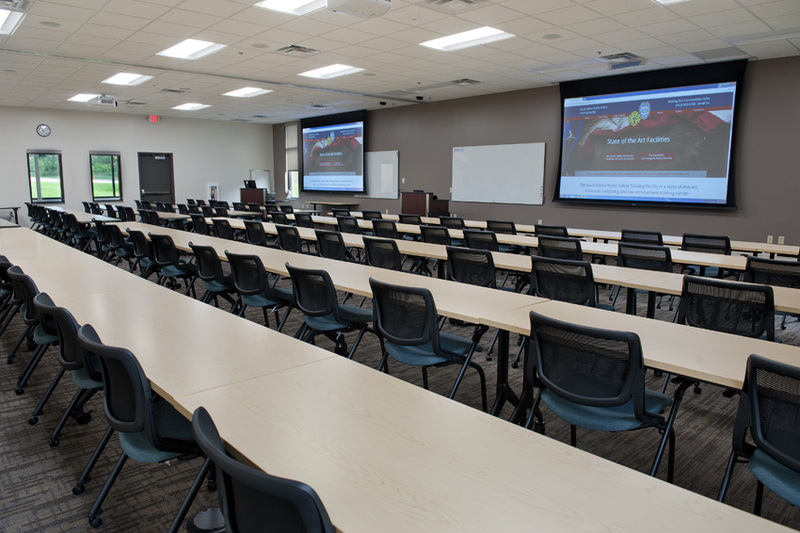 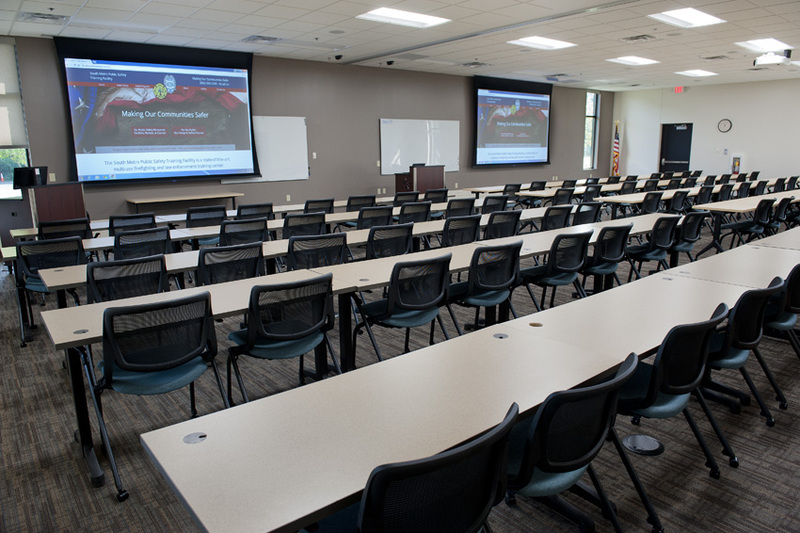 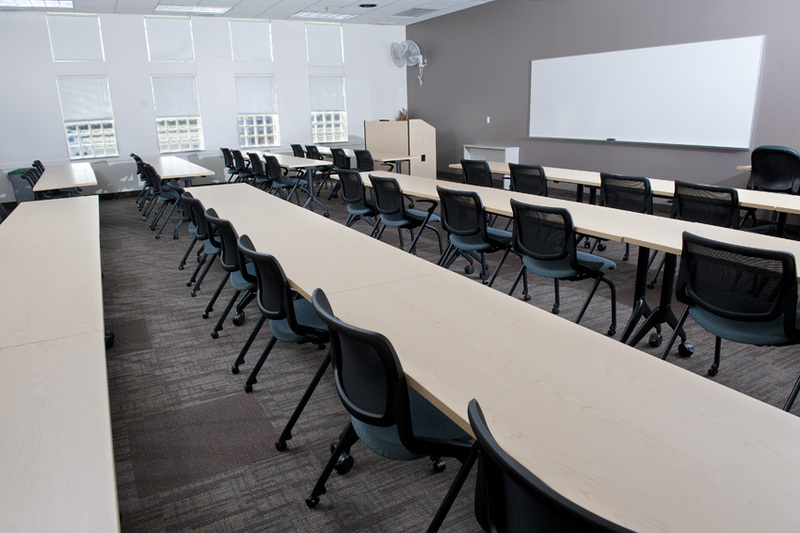 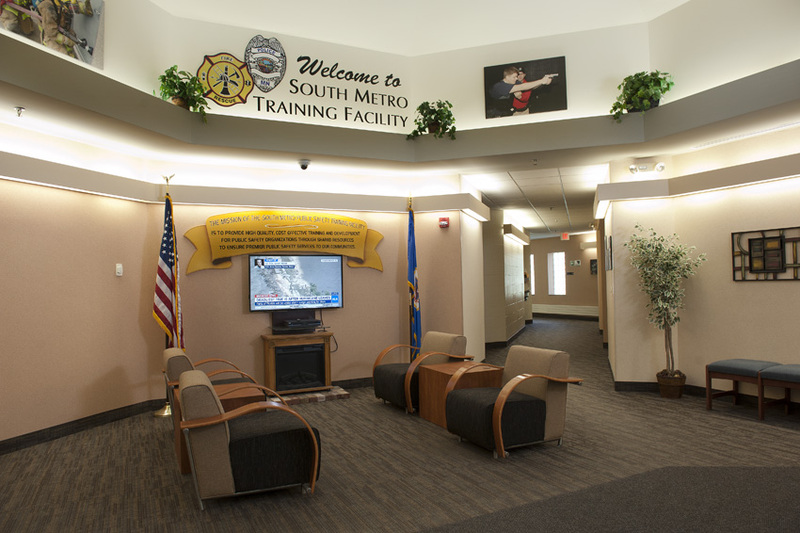 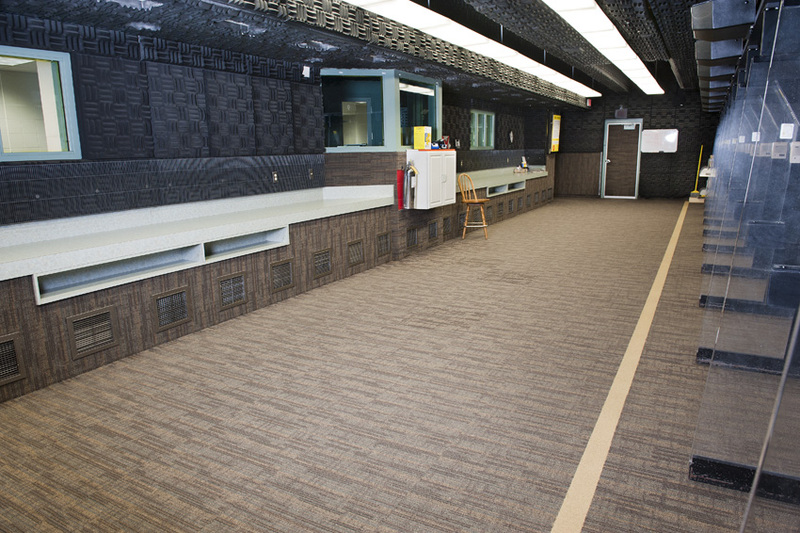 The South Metro Public Safety Training Facility operates under a joint powers agreement between the Cities of Bloomington, Eden Prairie, Edina, and the Metropolitan Airports Commission. 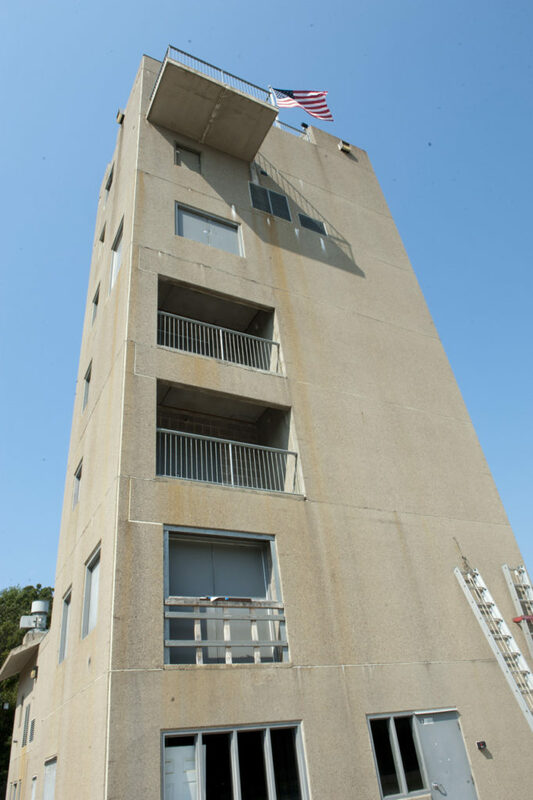 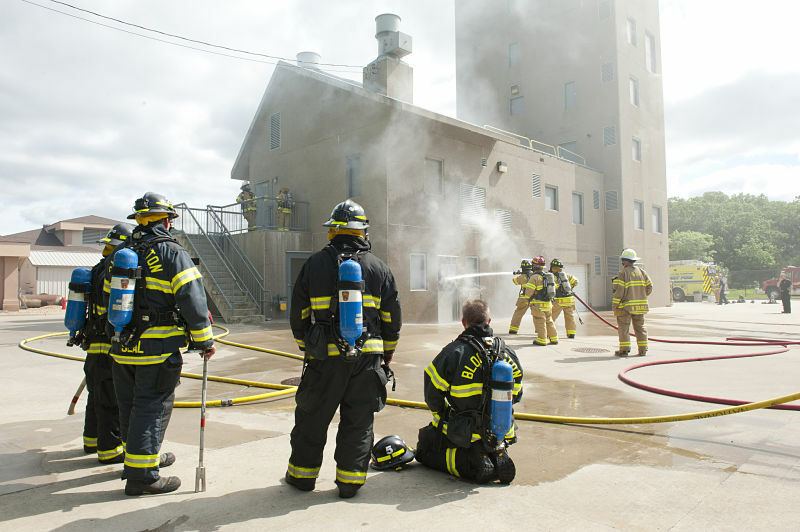 The facility provides a variety of police and fire training opportunities in a 28,000 square foot, two-building campus on a 3 1/2 acre site. 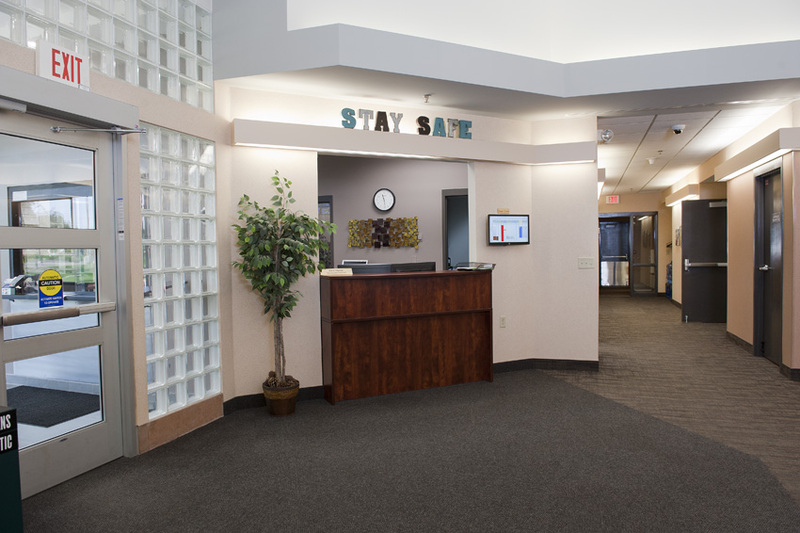 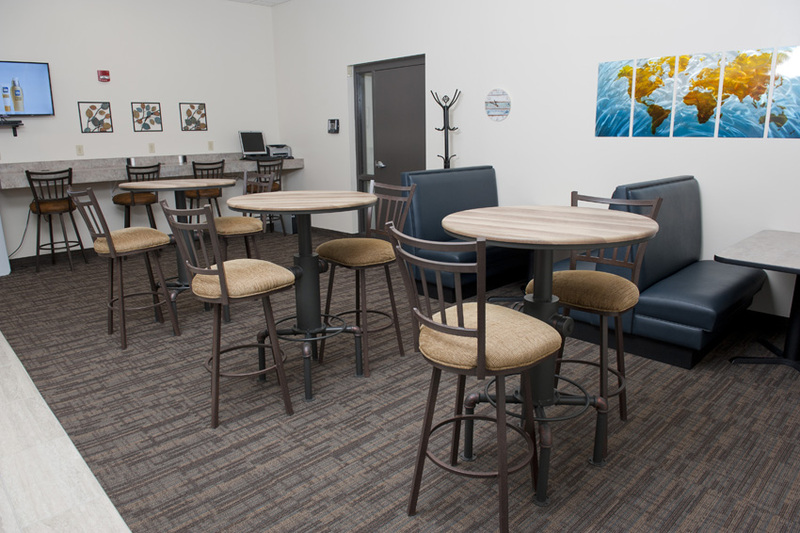 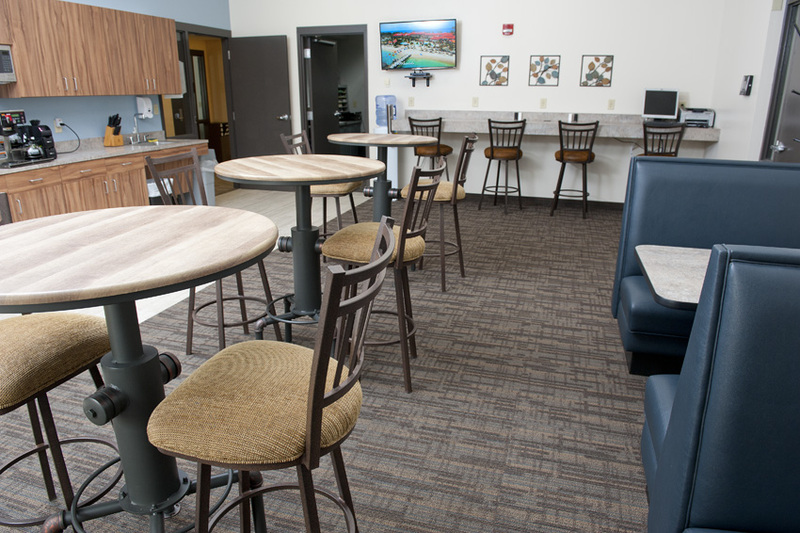 It is conveniently located in the northeast corner of Hwys 169 and 494 in Edina MN. 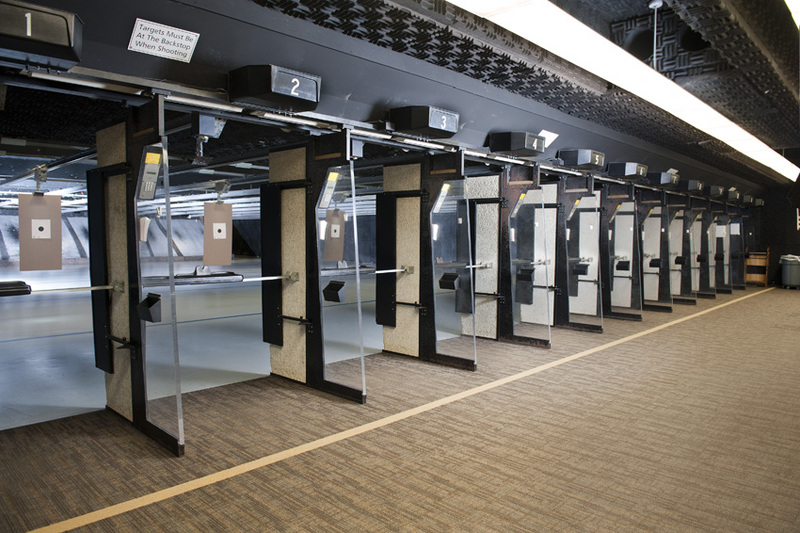 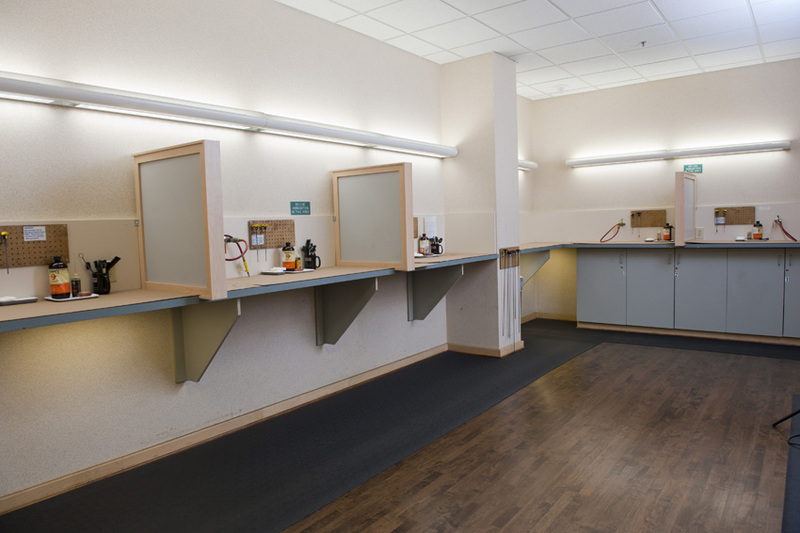 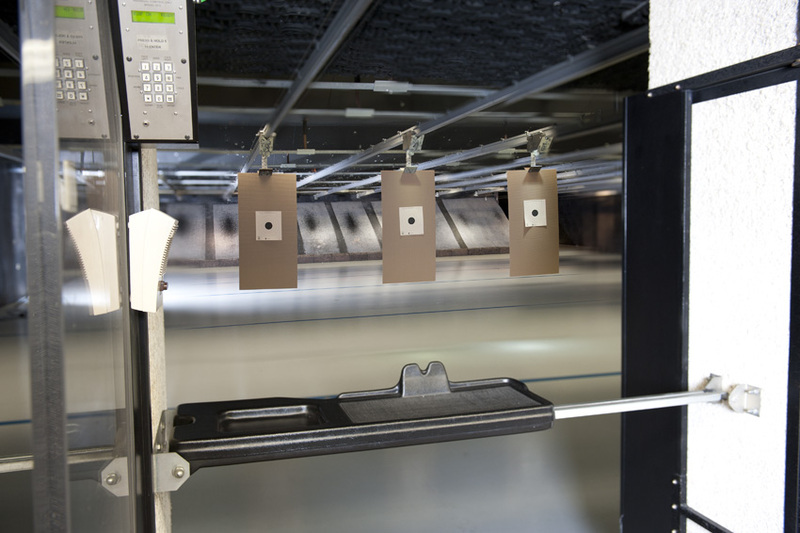 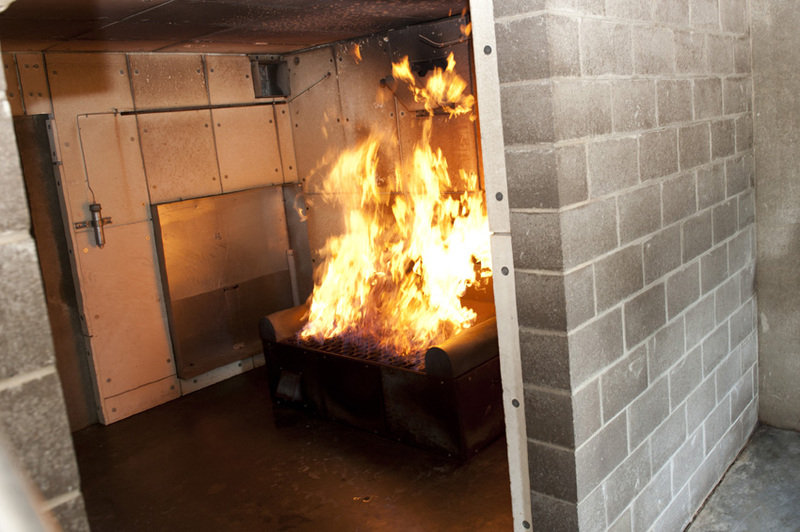 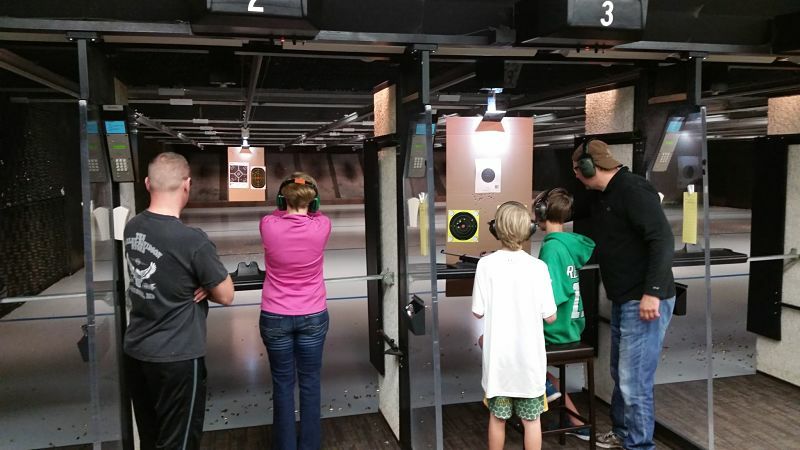 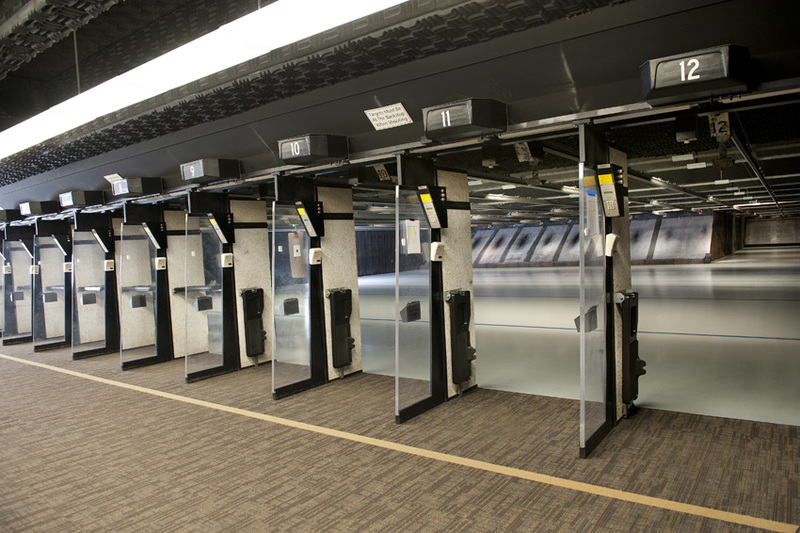 The facilities and courses are primarily for the use of our agencies but we also have a firing range and associated firearm safety courses available to the public as well.